You demand case sealing solutions that can maximize throughput to save time and labor. 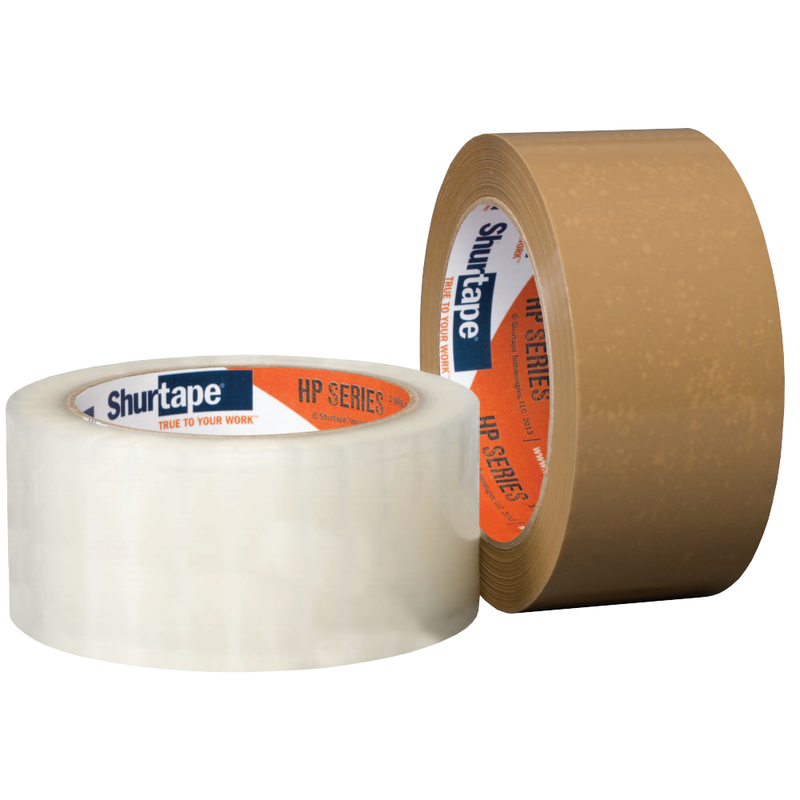 From light- to heavy-duty applications, our packaging tapes deliver excellent adhesion and holding power. 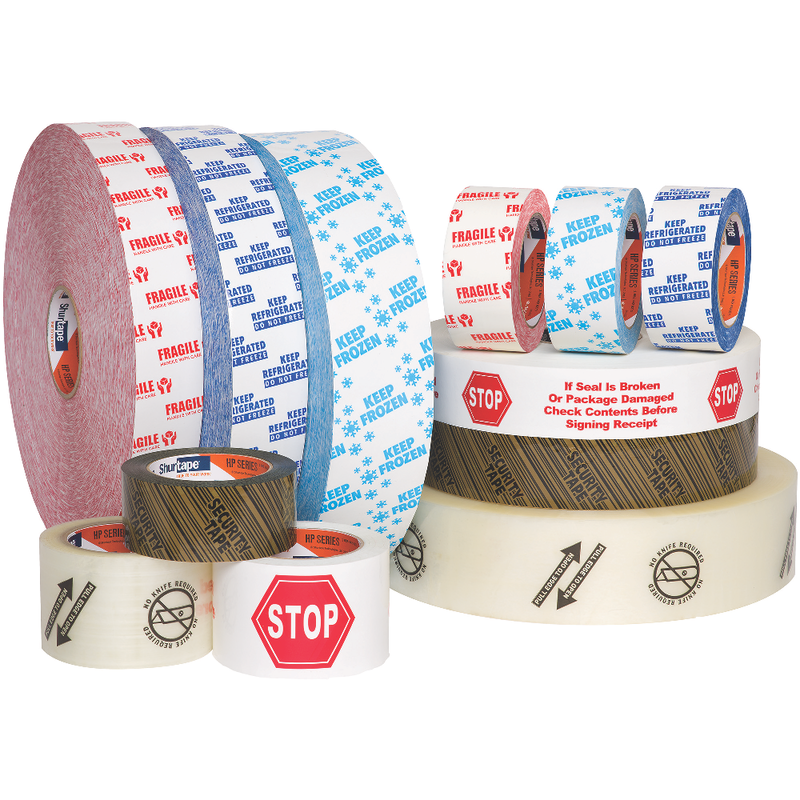 And, our tape applicators offer unique features and quick changeovers to keep lines running efficiently. Production grade hot melt packaging tape for medium-weight carton sealing. 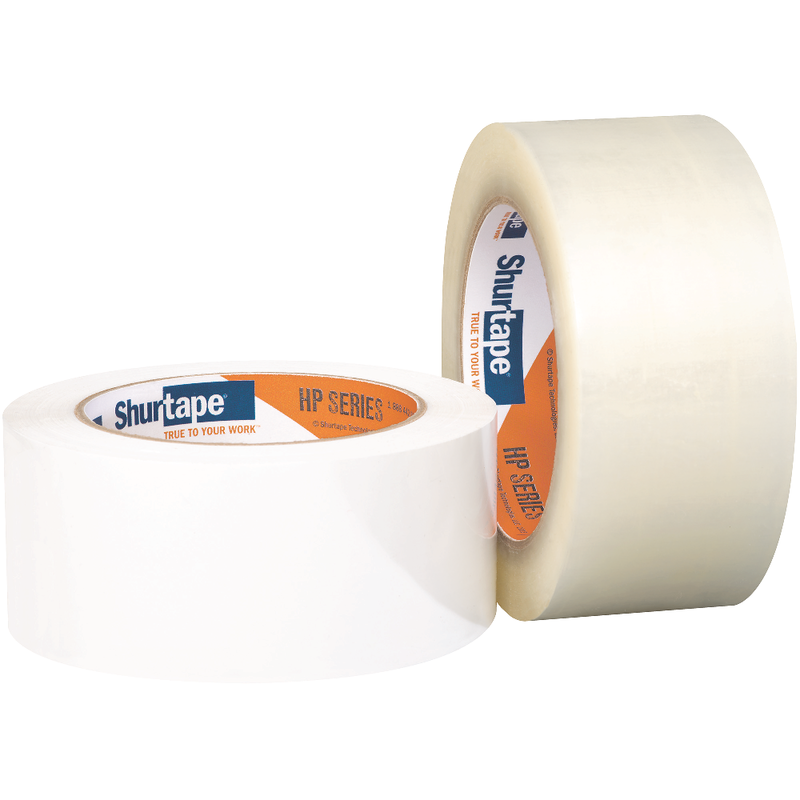 Production grade hot melt packaging tape used to create instant closures on medium-weight cartons in everyday manufacturing and shipping environments. For manual or automated industrial carton sealing applications, HP 200® provides excellent holding power and superior performance. 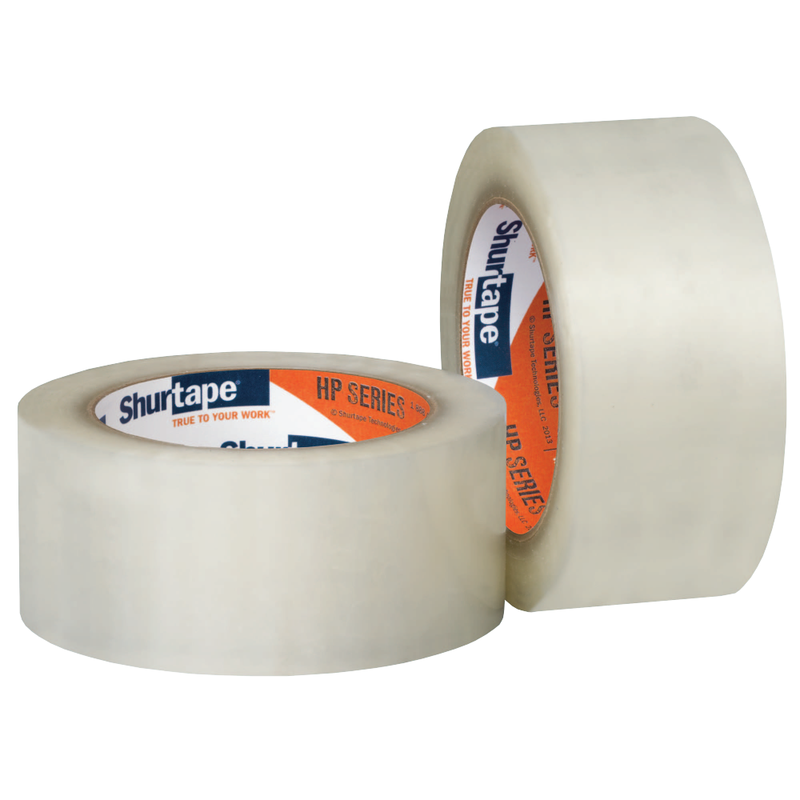 General purpose grade hot melt packaging tape for sealing lightweight cartons. Cold environment hot melt packaging tape for lightweight carton sealing in temperatures from 20 F to 75 F.
Cold environment, production grade hot melt packaging tape for sealing medium-weight cartons in temperatures from 20 F to 75 F.
Medium duty hot melt packaging tape for sealing highly recycled cartons, including 100 percent recycled. Production grade hot melt packaging tape with printed stock messages for sealing medium-weight cartons. Custom-printed, production grade hot melt packaging tape for sealing medium-weight cartons. 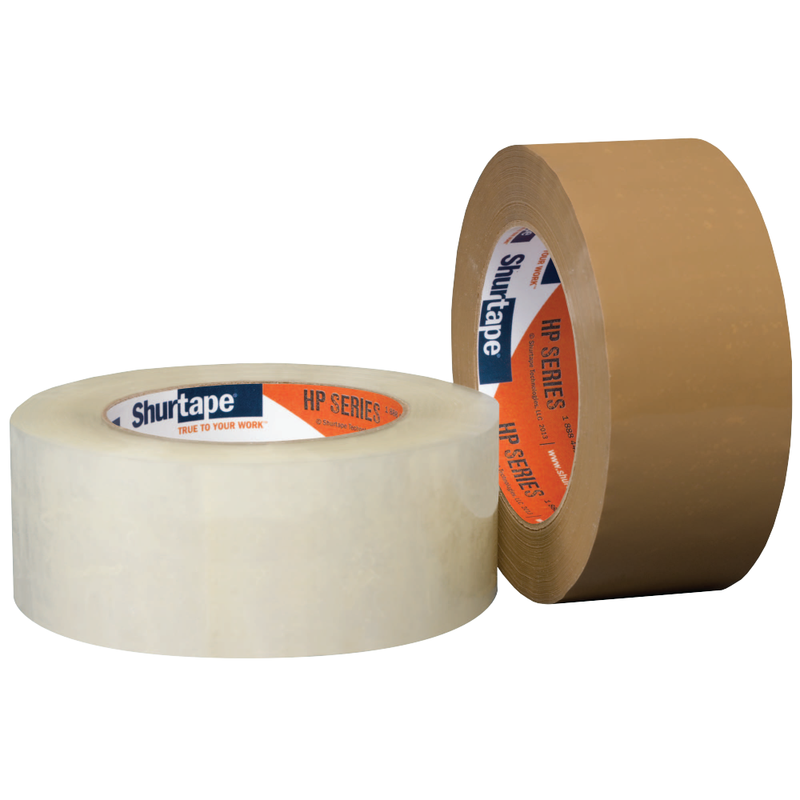 Heavy duty grade hot melt packaging tape for sealing heavy, bulky cartons subjected to high stress or extreme handling.